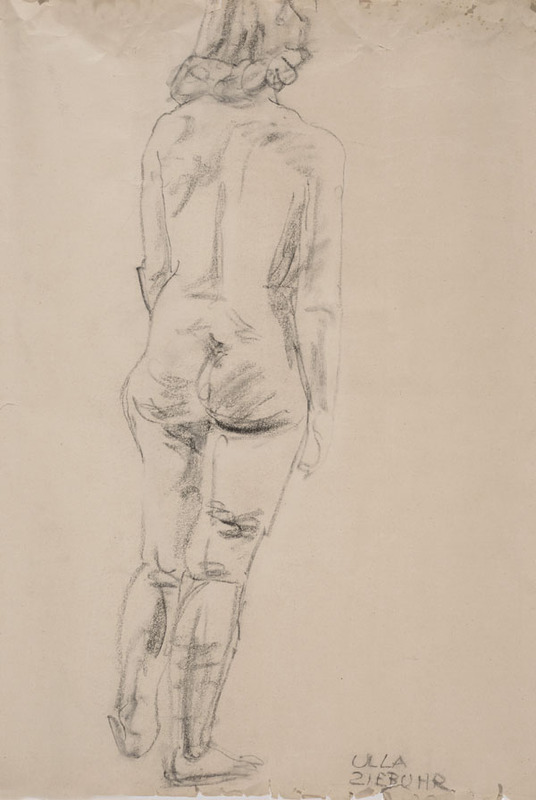 Hamann studied in Hamburg, and in Paris under Rodin, before serving in the German army during the First World War. Afterwards he and his artist wife Hilde (née Guttmann) lived in artists’ colonies in Worpswede and Berlin, where Hamann invented a new painless process for life masks, that for a short time caused celebrities to flock to his studio, before moving to Paris in 1933. His life masks clients included Cocteau, Gide, Man Ray, and Harold Nicolson, who supported the Hammans’ first visit to London (where Paul exhibited his ‘mask portraits’ in 1930), and assisted their immigration in 1937. Hamann was interned on the Isle of Man, but afterwards remained a major figure in the émigré network, running an art school with Hilde in North London.